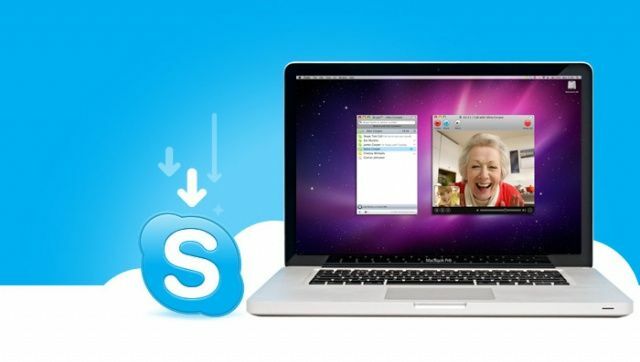 Skype released a major update to both its Mac and Windows clients today. On the Mac, Skype 6.0 brings a number of enhancements, including the ability to open chats in multiple windows, Retina display support, and the ability to login with Facebook or a Microsoft account. In case you didn’t know, Microsoft owns Skype, so many of the new additions to the app tie Microsoft into the Skype experience. If you’ve been holding off an updating your Skype, it’s probably time to bite the bullet. Since Microsoft is involved, it probably won’t get much better from here.